Rickie Woltman is a rising elite prospect from St. Louis, Missouri. She garnered national attention when she was rated the nation's top eighth grader by ESPN. Her offensive game is still developing, averaging 59% from the floor within limited shots. Ultimately she is working to become a stretch four. She only took one three-point shot in her first two years of high school. Her rebounding is a stength, and she possesses a wide wingspan. Scouts praise her upside, due to her athletic ability and WNBA body. Her goal is to play in the WNBA. 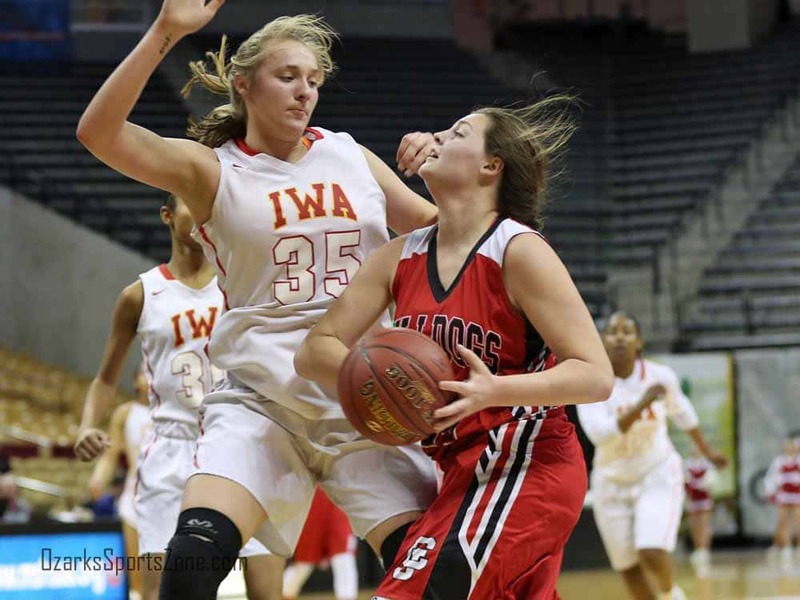 As a sophomore, Woltman played a role in Incarnate Word's state record eighth state championship, their fourth state championship since moving to Class 4 before the 2012-13 season. She scored seven points, four rebounds, a steal and a block in the 59-37 win over St. Pius X in the MSHSAA Class 4A championship game. Incarnate Word finished with a record of 27-4. As a freshman, Woltman joined an Incarnate Word program coming off a state championship year in 2014-15. The team raced to the MSHSAA Class 4A semistate before being bounced by MISCS (Mary Institute and St. Louis Country Day School), 60-51. Woltman contributed two points, six rebounds, a steal and a block. Incarnate Word finished with a record of 25-4. 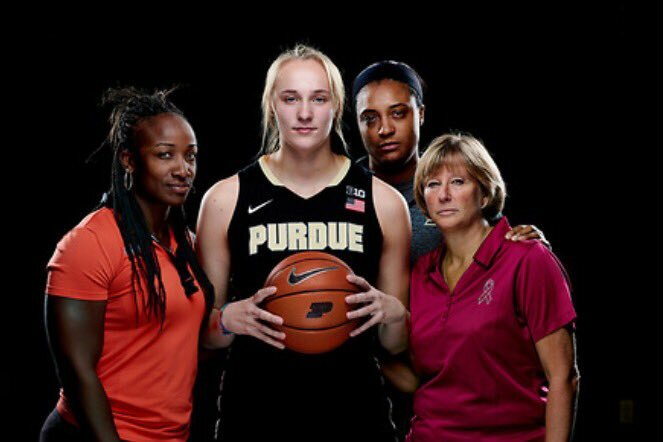 Committed to Purdue on November 5, 2017 over a final list of Illinois, Kansas, and Marquette. She also had offers from Louisville, Michigan State, Missouri, and St. Louis.